DJ Khaled appeared to be giving his son Asahd one of his famous pep talks. 9. 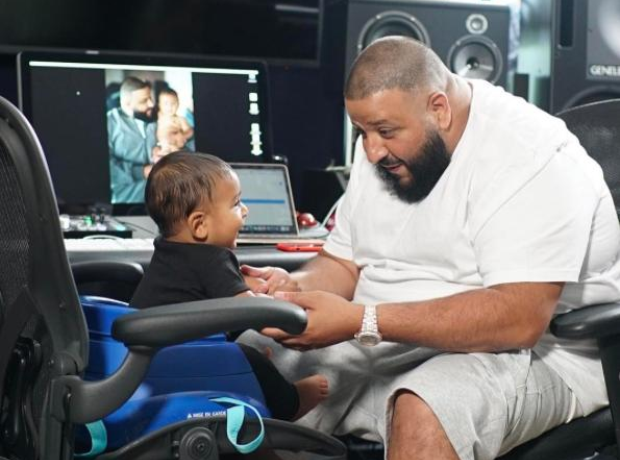 DJ Khaled appeared to be giving his son Asahd one of his famous pep talks.